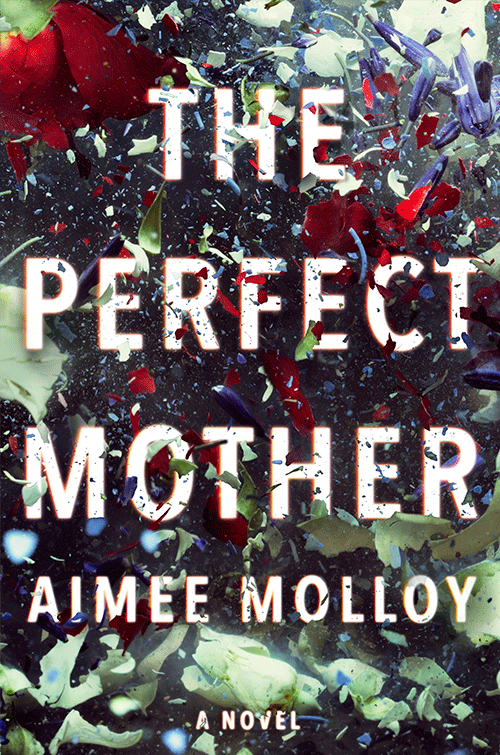 Aimee Molloy’s debut novel, The Perfect Mother, was an instant New York Times best seller and is currently being adapted for the big screen by Kerry Washington. 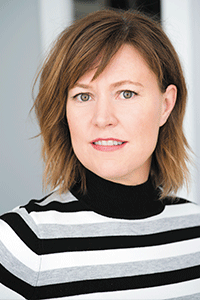 She is also the author of the New York Times best seller However Long the Night: Molly Melching’s Journey to Help Millions of African Women and Girls Triumph and the co-author of several nonfiction books. She lives in Brooklyn with her husband and two daughters. A night out. A few hours of fun. That’s all it was meant to be. They call themselves the May Mothers—a group of new moms whose babies were born in the same month. Twice a week, they get together in Brooklyn’s Prospect Park for some much-needed adult time. When the women go out for drinks at the hip neighborhood bar, they are looking for a fun break from their daily routine. But on this hot Fourth of July night, something goes terrifyingly wrong: one of the babies is taken from his crib. Winnie, a single mom, was reluctant to leave 6-week-old Midas with a babysitter, but her fellow May Mothers insisted everything would be fine. Now he is missing. What follows is a heart-pounding race to find Midas, during which secrets are exposed, marriages are tested, and friendships are destroyed.